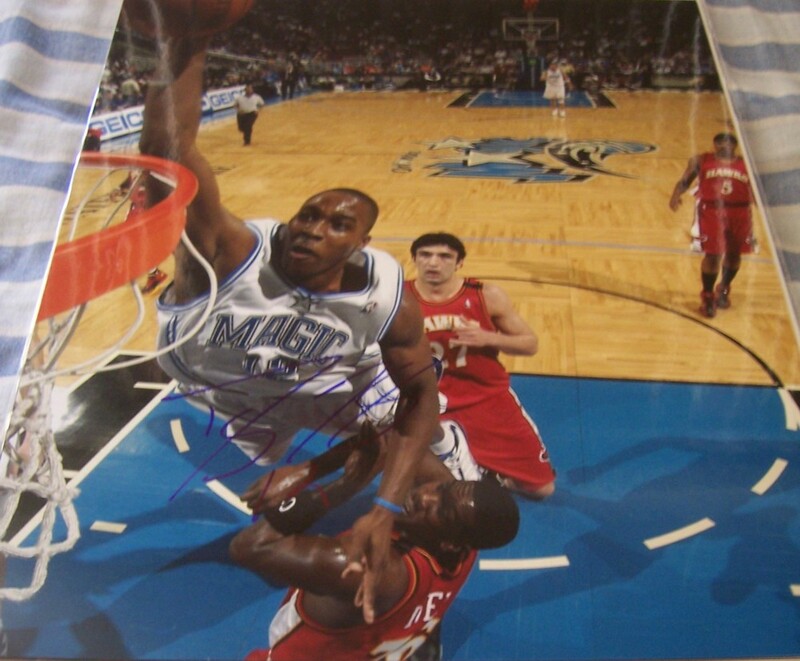 11x14 inch action photo autographed by former Orlando Magic superstar Dwight Howard. With certificate of authenticity from AutographsForSale.com. ONLY ONE AVAILABLE FOR SALE.